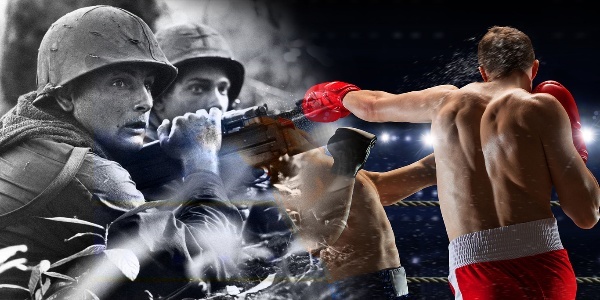 Our American Network - To Box or Go to Vietnam? To Box or Go to Vietnam? In this episode of the McLalan Files, Bob recalls a difficult decision the Marines forced him to make.